It's safe to say things got pretty chaotic on the set of the young Han Solo film recently, culminating in the departure of directors Phil Lord and Chris Miller (The Lego Movie) and Ron Howard coming in to take over. While the transition is certainly unusual, it sounds like at least one cast member has been taking things in stride. 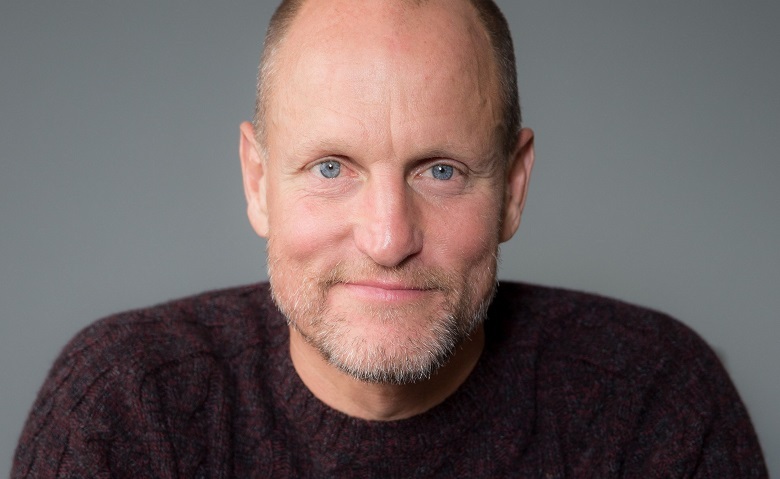 Woody Harrelson spoke about the change in directors in a recent interview with Uproxx, saying, "Oh, you can relax, man – because obviously the Force is with us." loved Chris and Phil. But I think we did land in very capable hands." It's such a weird change that took place on the Han Solo film, with Lord and Miller being involved in the project since mid-2015 and shooting since January 2017. But, based on various insider reports, it sounds as though they clashed with writer Lawrence Kasdan and producers Kathleen Kennedy and Alison Shearmur over film making styles. These clashes led to them being removed from the film in later June with Ron Howard taking over shortly thereafter.